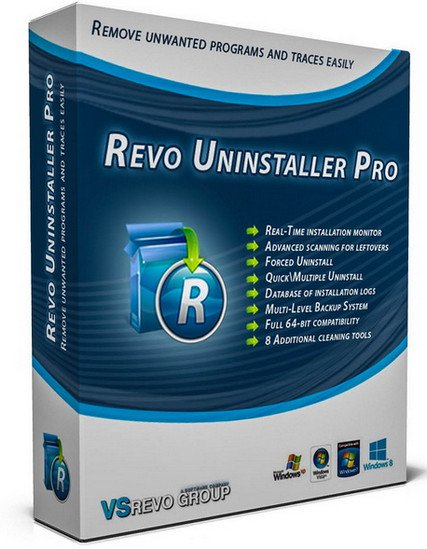 Revo Uninstaller – innovative freeware uninstall utility. Uninstall, delete, remove programs and solve uninstalling problems. 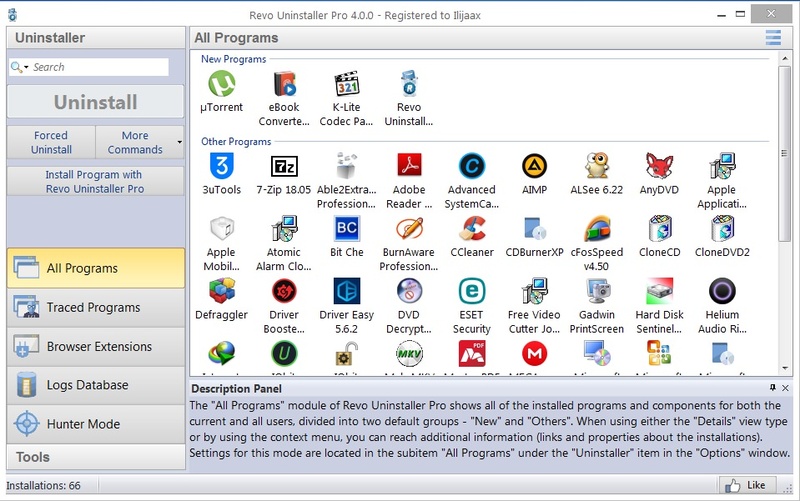 Revo Uninstaller helps you to uninstall and remove unwanted programs installed on your computer even if you have problems uninstalling and cannot uninstall them from “Windows Add or Remove Programs” control panel applet. 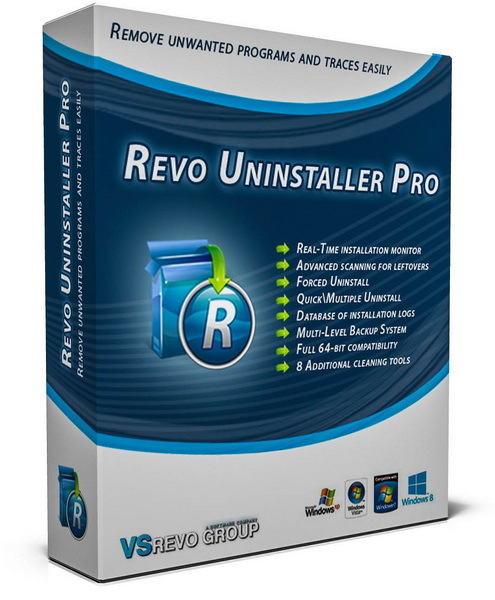 Revo Uninstaller is a much faster and more powerful alternative to “Windows Add or Remove Programs” applet! With its advanced and fast algorithm, Revo Uninstaller analyzes an application’s data before uninstall and scans after you uninstall an application. Edited by Karamarko2, 19 May 2017 - 08:50.
sometimes becomes a difficult process. Windows inbuilt Add/Remove Program tool isn’t always the perfect solution. As we mentioned earlier it is slower and usually doesn’t remove all the traces of the application in your PC (like registry entries, files, folders of the program). is a great replacement for Add/Remove programs in Windows and offers lots of functions to remove guaranteed any program, faster and completely from your computer. It can effectively remove unnecessary files, folders and registry keys and values related to the program. also includes a number of cleanup tools such as Junk Files Cleaner, Browsers Cleaner, MS Office Cleaner, Windows Cleaner and Autorun Manager which can be used to take control of the programs that start automatically with Windows. Edited by Ilijaax, 10 October 2018 - 12:25.